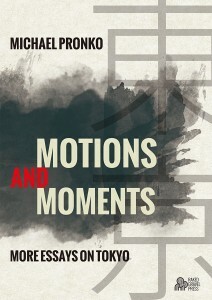 Motions and Moments is the third book by Michael Pronko on the fluid feel and vibrant confusions of Tokyo life. These 42 new essays burrow into the unique intensities that suffuse the city and ponder what they mean to its millions of inhabitants. 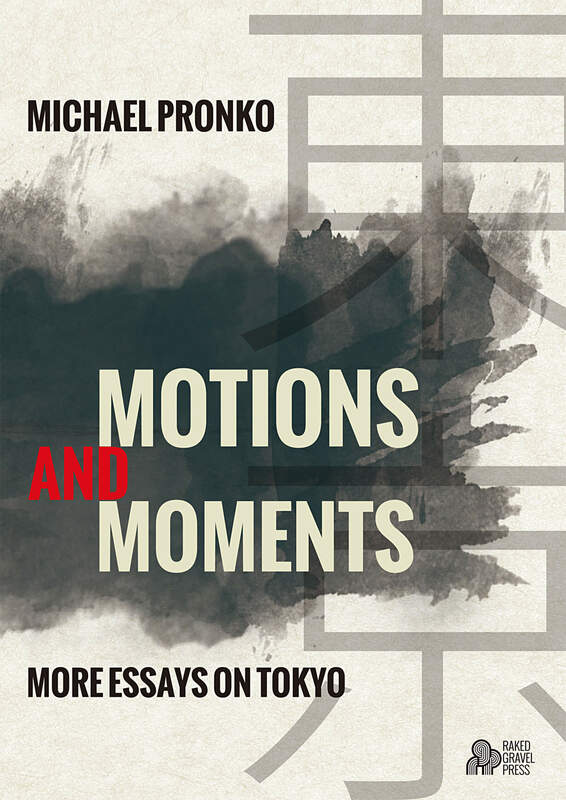 Based on Pronko’s 18 years living, teaching and writing in Tokyo, these essays on how Tokyoites work, dress, commute, eat and sleep are steeped in insights into the city’s odd structures, intricate pleasures and engaging undertow. 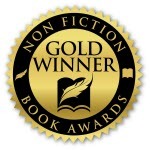 Included are essays on living to size and loving the crowd, on Tokyo’s dizzying uncertainties and daily satisfactions, and on the 2011 earthquake. As in his first two books, this collection captures the ceaseless flow and passing flashes of life in biggest city in the world with gentle humor and rich detail. Days, I work as a professor of American Literature at Meiji Gakuin University. My students’ questions and responses to our study of Cormac McCarthy, Miles Davis, Stanley Kubrick and Robert Rauschenberg keep me on my cultural toes. I ponder their responses to American literature, film, music and art as I ponder my own reactions to Japanese life and culture. That gig’s been going on for 15-plus years, and is as interesting as ever. I write and present about adaptations, novels, critical thinking and jazz for academic journals, but outside of those confines, I have written for many other publications over the years: Newsweek Japan for a decade, The Japan Times for a dozen years, the once-great Tokyo Q, and the great art site, Artscape Japan (www.dnp.co.jp/artscape/eng/). I also run my own website about the intense jazz scene in Tokyo and Yokohama, Jazz in Japan (www.jazzinjapan.com).